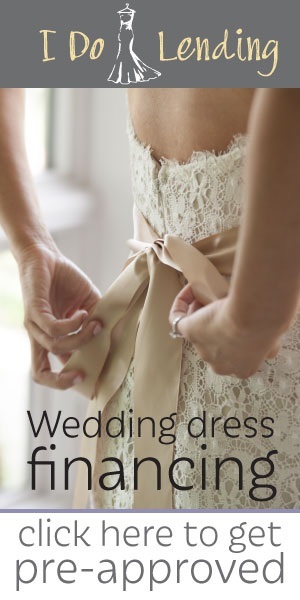 No 1 In Wedding Dresses – Everything About Planning for the BIG Day! 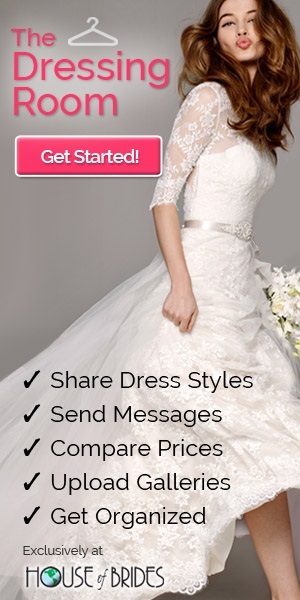 Thank you for dropping by No1-in-Wedding-Dresses.com. 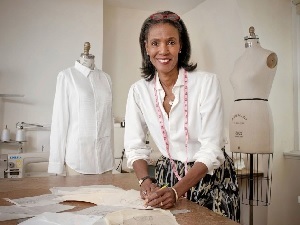 My name is Ines and I’m a professional wedding dress designer. From experience, I understand how stressful it can get for the bride when you start planning the details for your wedding. This was the reason why I created no1-in-wedding-dresses.com. I hope to pen down my thoughts and share proven advice to avoid common pitfalls. Being in the industry for more than 10 years, I’ve given advice to hundreds of couples and helped turn their dream wedding into reality. With all the expenses that go into the preparations for a wedding, I know most brides are actively looking for ways to ease the pinch in a tight budget. Being a woman myself, the last thing you probably want to do is to scrimp on your wedding dress, right? I know most brides want to look beautiful when they walk down the aisle and it’s extremely hard to achieve the effect unless you invest in a custom-fitted dress. However, buying a brand new gown can come with some additional costs because of workmanship fees and material sourcing. Now, unless you intend to use the dress for future occasions (god forbid!) or you want to pass it on to posterity, you will probably be better off with alternative ways of financing the gown. Fortunately, you can still obtain a beautiful dress from unconventional sources like auction sales and end-of-season clearances. While the thought of bidding for a used wedding dress may seem unappealing, the truth is that a number of weddings actually get cancelled after all the preparations have been made. The logical thing to do is to dispatch them with the best means to recover some of the costs. Auction events take advantage of this opportunity and you will frequently see a wedding dress up for bid. If you’ve got the knowledge to bid it out in the auction arena, then you may just walk home with a beautiful gown at a fraction of the actual cost. I’m not going to lie; going this route will require some effort and determination. 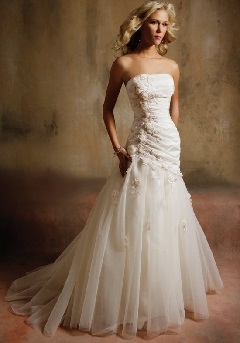 However, the results will be well worth the trouble once you see yourself in the gown that you have been dreaming of. You can also browse through online auctions and find very competitive prices for brand new gowns occasionally. The caveat here is that you may have to rummage through a lot of listings before you find something that matches your build and size. There is a another slight catch though; you won’t know if it perfectly fits until you purchased it and have it delivered. Now, I know some consumers have a misconception that bridal shop clearance sales are very, very hard to come by unless you have an iron resolve and unwavering patience. The fact is, bridal shops usually clear out inventories through surplus sales or when they introduce new designs through a limited sample sale. Unlike buying a gown online, you actually get to see the items in person and get them at great prices. Trust me, I know this because I organize these kind of sales annually in my boutique store. The part that requires effort here is that you’ll have to contact every bridal shop in your area in order to find information about an upcoming scheduled sale. If you are able to gain insider knowledge of such an event, that’s just the first part of the battle won. Don’t assume that you can just wistfully browse through an empty store, with an assortment of gowns waiting for your purchase. On the contrary, you’ll have to practically kick and elbow your way in among a throng of women with exactly the same end goal as yours. The insider’s tip here is to talk to the managers in charge of the sale a few days prior. If you can make an early purchase in cash before the public attends the sale, you basically avoid the jostling and get to select the gown before everyone else does. Good luck with your search and thanks for reading! I hope this article has helped you get a basic insight on the things to look out for with a limited budget. Do check out the rest of the website too!